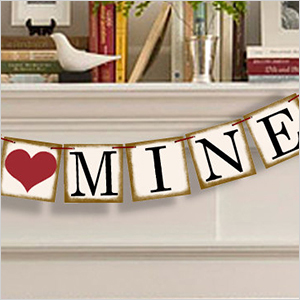 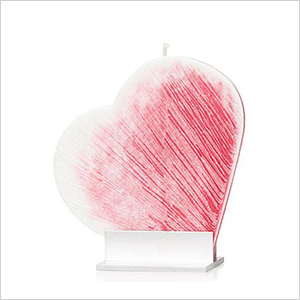 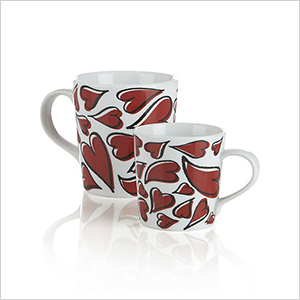 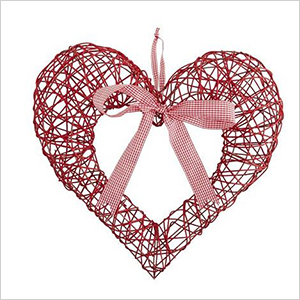 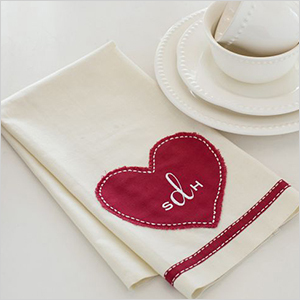 Get ready to fall in love with some of our favourite home decor items inspired by Valentine’s Day. 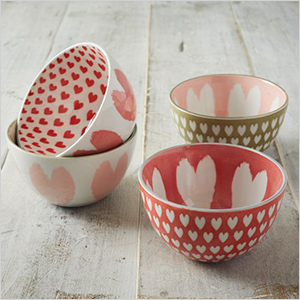 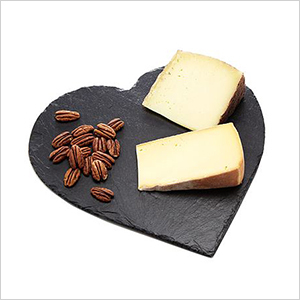 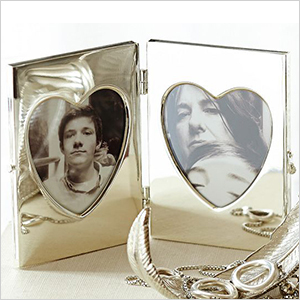 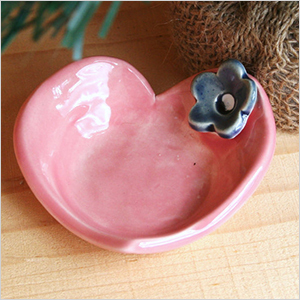 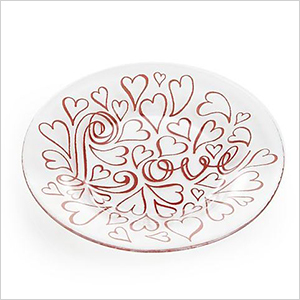 From candles to serving trays, we share some great ways to add a touch of love to every room. 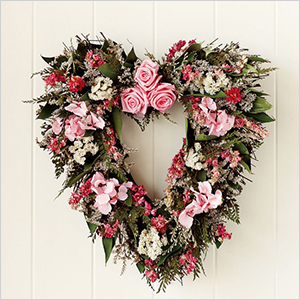 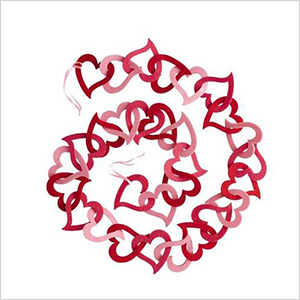 Welcome guests into your home this Valentine’s Day with a gorgeous heart-shaped wreath made from pink freeze-dried hydrangeas, preserved pale pink roses, larkspur, strawflowers, sinuata and caspia, with a dash of greenery from eucalyptus leaves and ferns (williams-sonoma.com, $94).